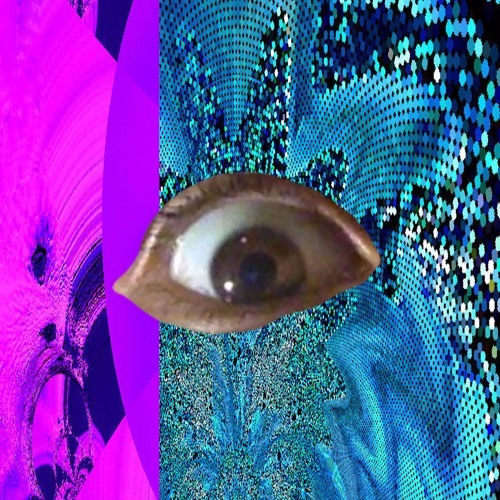 Recorded December 2013 to July 2015 Performed and art by Cynic: www.MariGeti.com Featuring @lilysage: www.lily-sage.com Mixed by Noah Man: www.enchantedgardenproductions.com Mastered by Space Magnetic Studios: www.space-magnetic.com Thanks Kyle Wilson of Milagres for providing equipment for "16" Co-arranging by Matthew Weber on "Quasimoto" “Galaxy,” the Astrological-Trap LP was released on September 13, 2015 in anticipation of a virgo's birthday. All the planets in our solar system (minus earth) are included in addition to Pluto, the Sun, and the Moon. Galaxy features engineering by Enchanted Gardens Productions, singing by Lily Sage and production by Blank Body, Kae Uh, D.R.O, Juniorr, Kenny Bureaux, Dahm and Cynic. Each song is correlated to each planet via it’s corresponding astrological sign.